10:30 am – 11:30 am and 1:30 pm – 2:30 pm – Why It Floats: learn why things float and make a boat out of sticks, paper cups and other items. Meet at the Warehouse. 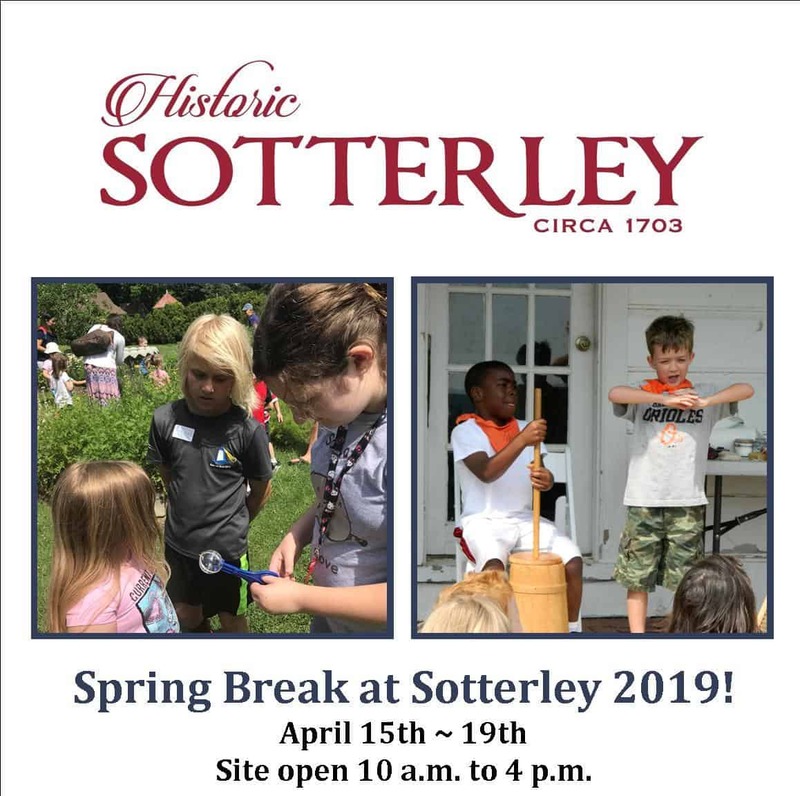 10:30 am – 11:30 am and 1:30 pm – 2:30 pm – Sand Table Archaeology: become a Sotterley Archaeologist and learn about artifacts, how to organize what you find and have fun digging in a large sand table. Meet at the Corn Crib.